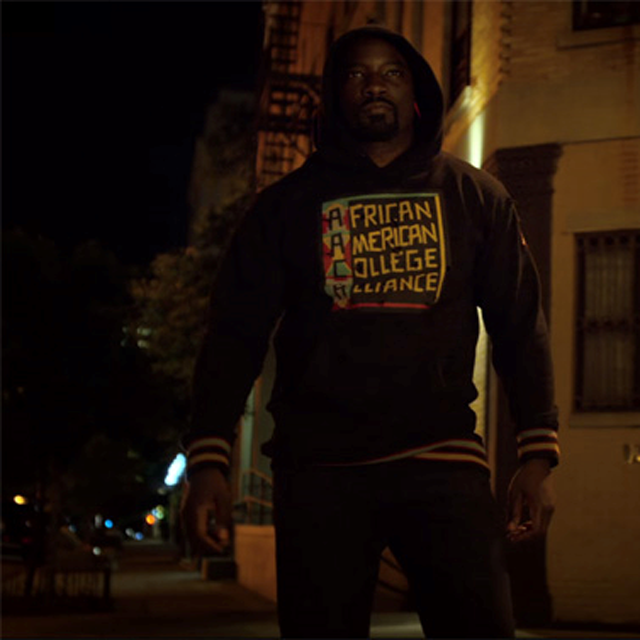 In the opening scene of season 2 of Marvel’s Luke Cage, the main character is donning an African American College Alliance hoodie. 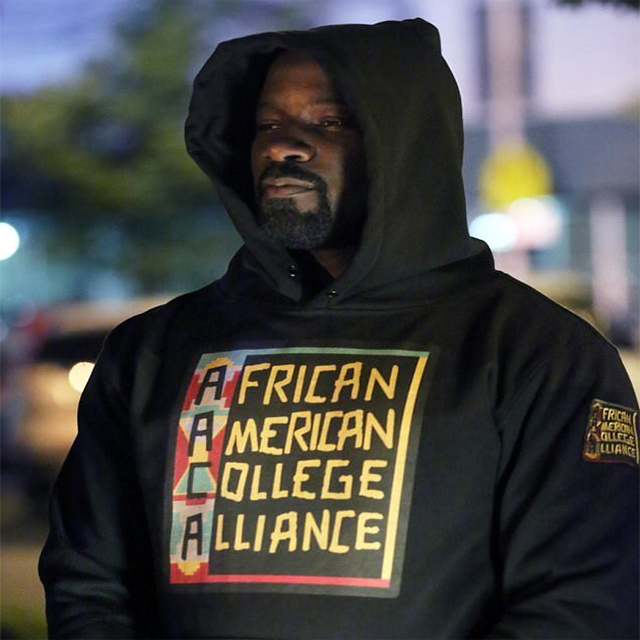 The hoodie has the prominent logo of the 100% Black-owned AACA Clothing company. 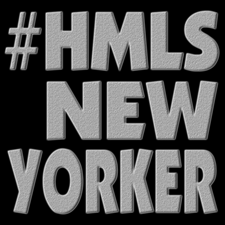 The Black superhero doesn’t keep the hoodie as his uniform for the rest of the season. 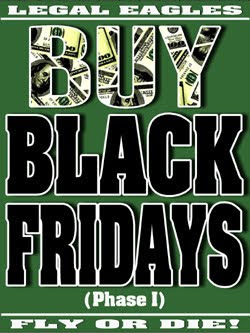 He states: “I don’t think this Black College sponsorship thing is going to work…Logo is too big of a target.” MESSAGE! Being that some of the historically Black colleges and universities are going through financial struggles and political challenges, that statement seems like a coded message. A black-woman owned construction company. 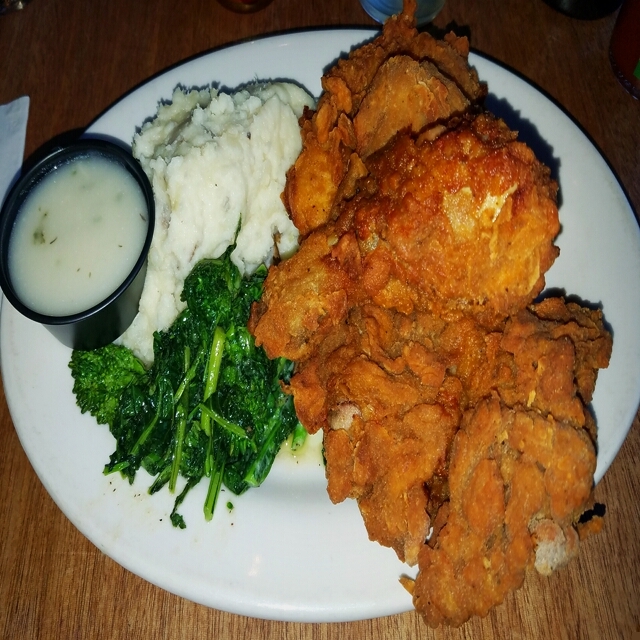 Owned and created by Vernice Bradley.